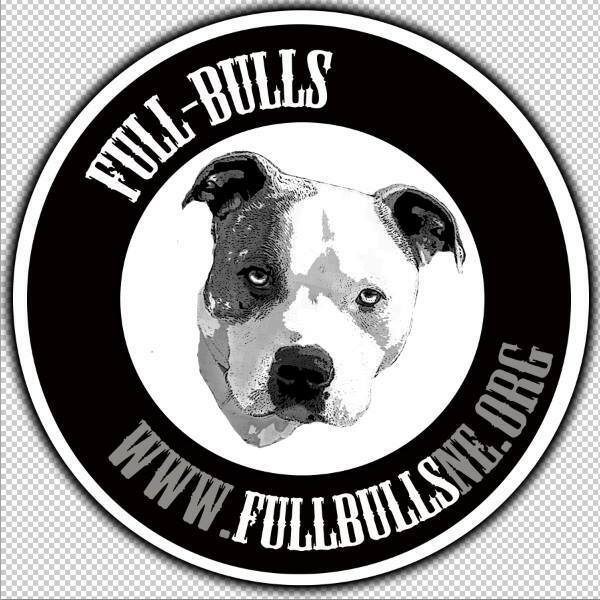 "ONE DOG AT A TIME"
Full Bulls NE is a registered 501C3 nonprofit organization. community educator, pit bull family assistance provider, AND pit bull liaison. Breed education, Adolescent outreach and education, shelter assistance, AND family crisis intervention.